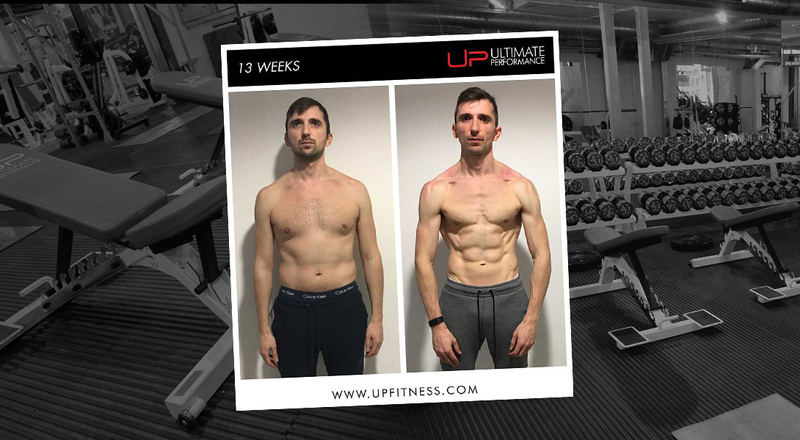 The busy City worker first came to Ultimate Performance carrying excess body fat, with a poor diet and with the modest goal of getting healthier for his two children. Completing an initial six-week transformation and losing 10kg showed him what was possible. Fast forward 18 months and Yves has progressed further than he ever thought possible. How has he progressed since his first transformation at UP? How has he kept on building and improving his physique? Yves explains all here…. 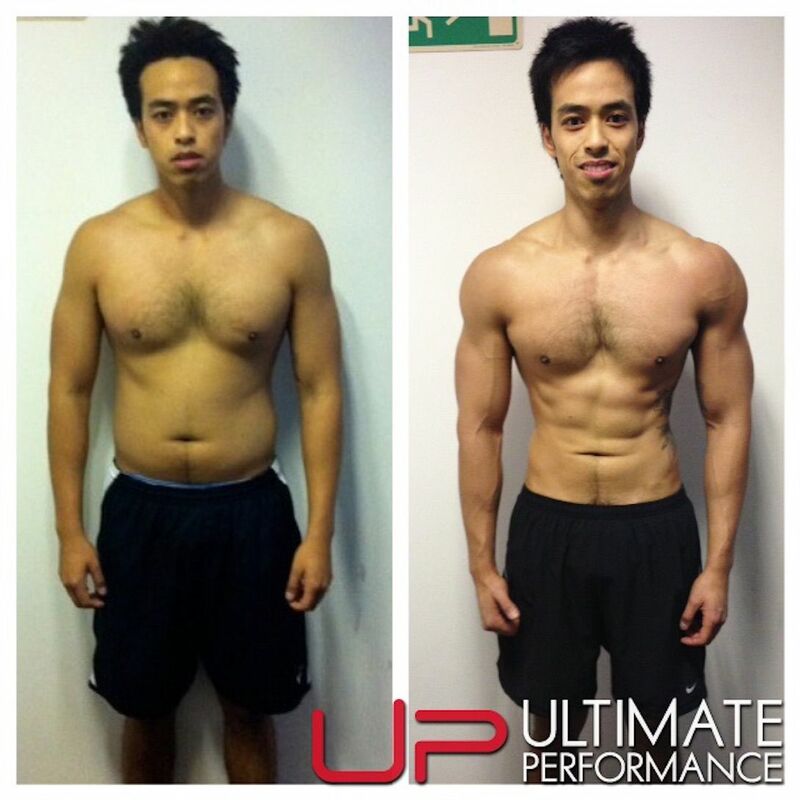 What was your goal on your transformation at UP? What were the most powerful lessons you learned on training? I have learned what I need to do to put on weight or to give me the extra energy required for certain training phases and what I need to do to lose body fat. Plus I learned the effect of alcohol on the body. 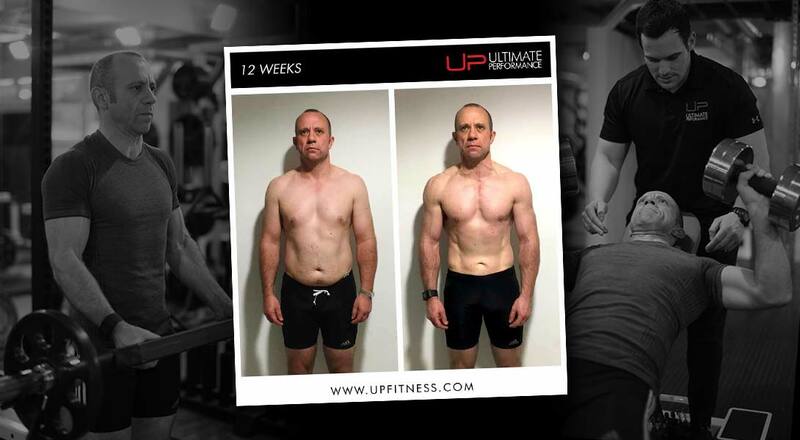 How has your lifestyle changed after your UP transformation? How has what you learned at UP helped keep you in shape? I have trained for years before UP just routinely lifting weights and eating what I thought was a healthy diet. My weights halved when I started with my trainer Matt at UP as he showed me how to lift properly and how my diet fuels growth or loss. My adherence to the skills I have learned make it easy to maintain my physique; I know how to train and what to eat. The diet can be difficult at times with work social events and being out with friends, but you learn what you can do and what you shouldn't... the decision is then yours. What would you say to anyone who thinks results you get at UP are not sustainable? I don’t understand that - if you can get the results once, what have you changed since then that does not allow you to continue to achieve results.